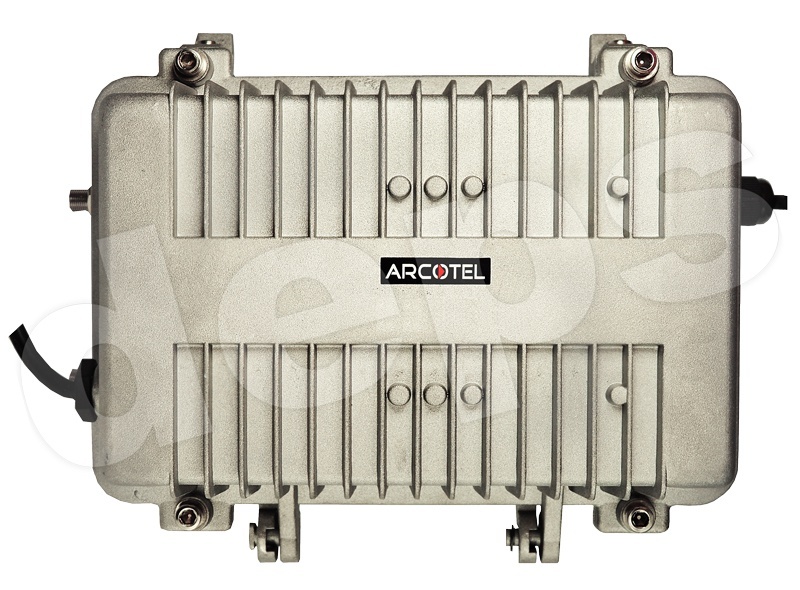 EOC-MO350-2G series EoC local side equipment (also known as «CBAT») is the active EoC equipment that design and develop based on digital modulation-demodulation technology (HomePlug AV/IEEE P1901). This CBAT equipment realize bidirectional transformation on the basis of original HFC network, realized the broadband data access. 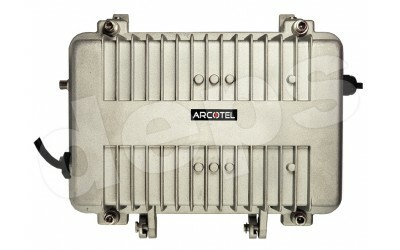 High speed: Adopt high-speed multi-carrier modulation technique, physical layer rate up to 700Mbps. 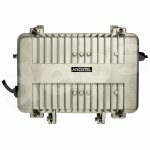 Strong anti-interference ability: OFDM modulation, multi-carrier technology ensures stable data transmission in the noise environment. High security: Adopt 128 bit DES data encryption; effectively protect the data transmission security. Strong network adaptability: Adopt standard interface, signal can transparently transmit to amplifier, tap etc equipment, and realize fast installation and debugging. Long transmission distance: The maximum attenuation distance of the coaxial network no less than 500m. Provide 220V AC and 60V AC two power input interface. Rich service application types: Support EoC link multicast monitor, multicast manage the whole EoC network. Support service priorities distinction based on IP-TOS, ensure the time-sensitive application of VOD and VoIP. Support VLAN (802.1Q) standard, ensure privacy requirements. Strong network management function: Support EOC-M350-MS network management platform centralized management function. Provide support for the effective and stable perational network. Support for online, offline and auto configuring of devices. 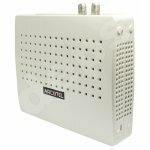 EOC-S100-4F — is subscriber*s (slave) unit for Ethernet over Coax networks , designed to work with the master unit ARCOTEL EOC-MO (I) 350-2G.